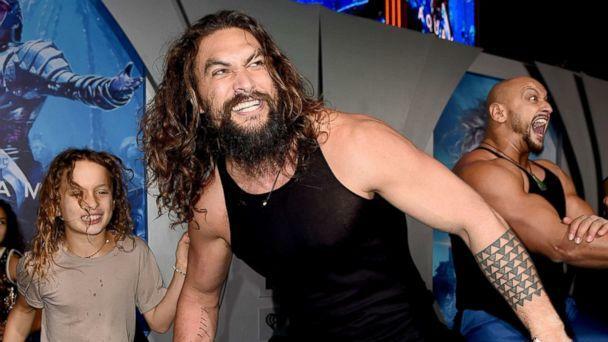 "Aquaman" star Jason Momoa showed off his dance moves Wednesday night in the most glorious way. With his film about to hit theaters and generally getting positive reviews, he really turned things up a notch by performing a ceremonial Haka dance at the film's premiere. The Haka is a legendary dance used in battle or in peace to show a group's pride and togetherness and Momoa represented that in stride. 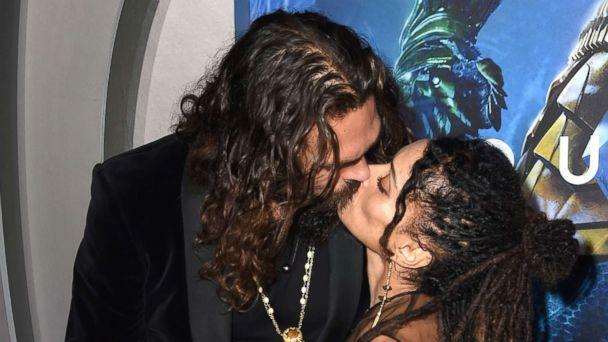 Momoa was so into the dance that he broke his famed Atlantis spear he was carrying on the carpet. Momoa, 39, hails from Honolulu, Hawaii, and comes from a heritage that also includes Native American descent. He's also very proud of this film -- one that was years in the making. People have been greatly anticipating his take on the beloved DC Comics superhero. Reviews for the film came out yesterday and the Washington Post called it one of the best films from the universe. Others have called the film a fun ride! To be fair and balanced, there have been some critics who didn't like the movie because they felt it was a little convoluted. But it's a step in the right direction after films like 2015's "Dawn of Justice" and "Suicide Squad" were panned. 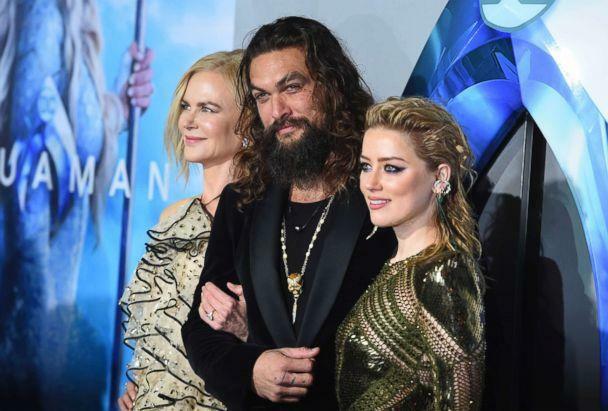 But even mixed reviews didn't stop Momoa from celebrating his new blockbuster film with the entire family! And of course his wife, Lisa Bonet!